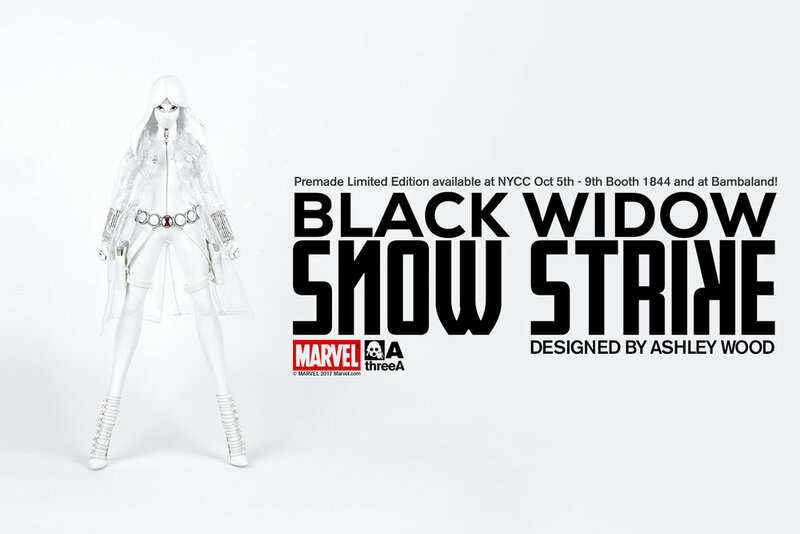 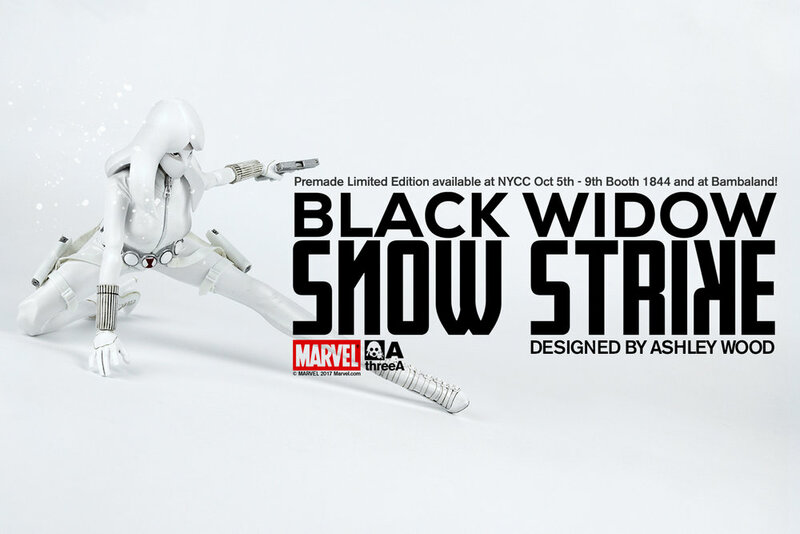 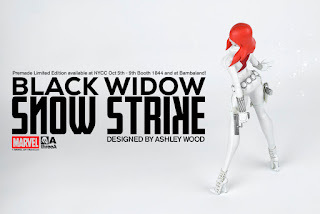 3A has released new images and info for their New York Comic Con 2017 Exclusive Snow Strike Black Widow 1/6 Scale Figure. 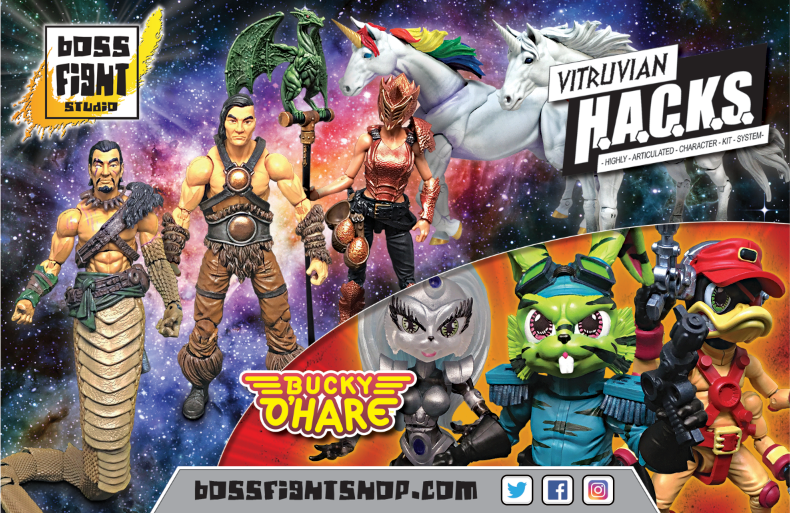 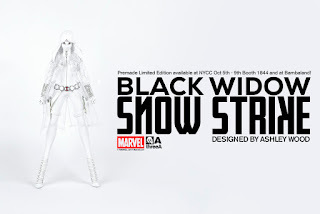 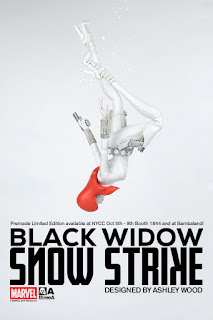 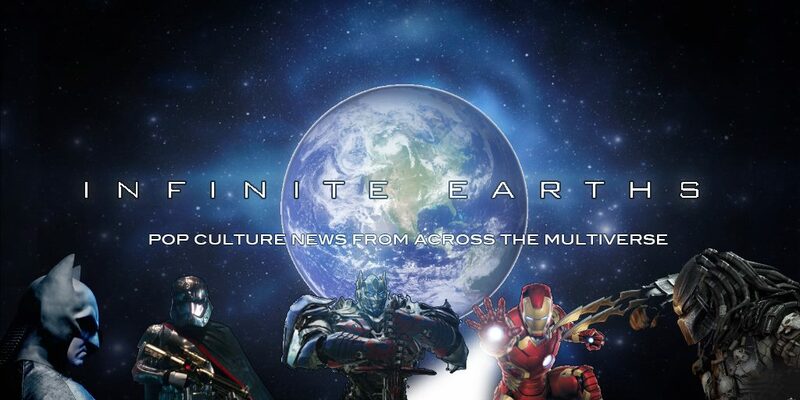 A variant based off the previously released Black Widow figure, this exclusive version features an all-white costume, extra interchangeable head, clear vinyl coat, interchangeable hands, weapons and more. 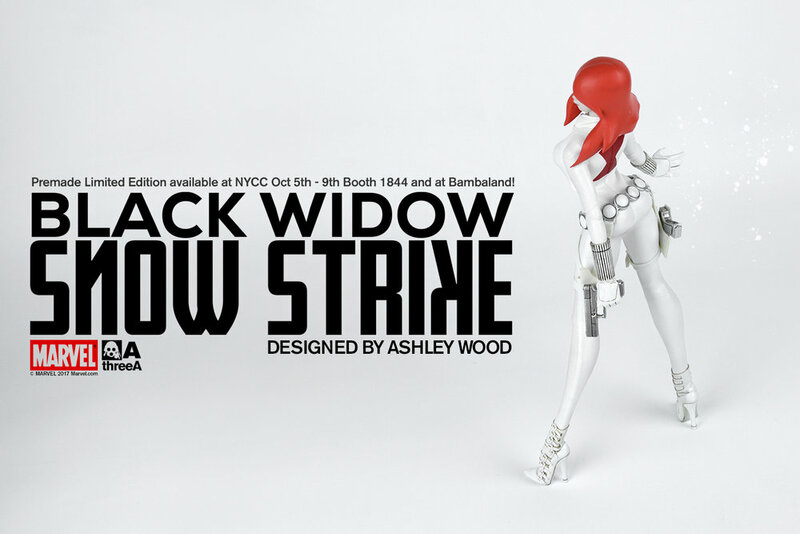 Priced at $160, fans can get their hands on this one at NYCC 2017, and at Bambaland.com. 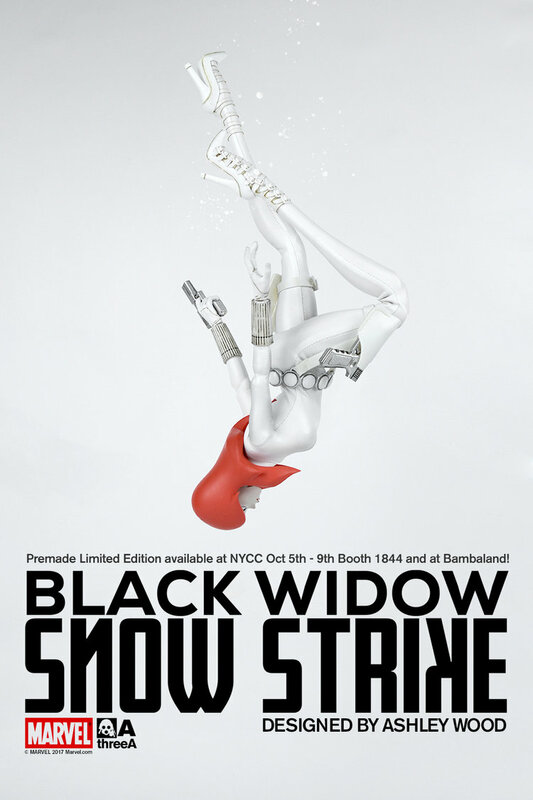 Premade Limited Edition Available at NYCC Booth 1844 and Bambaland! 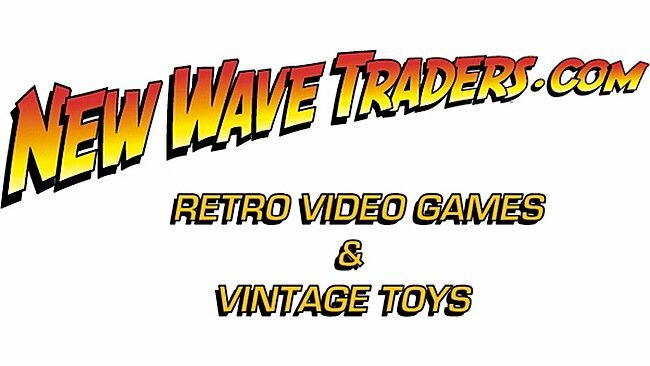 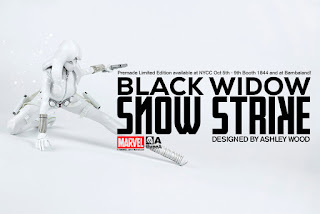 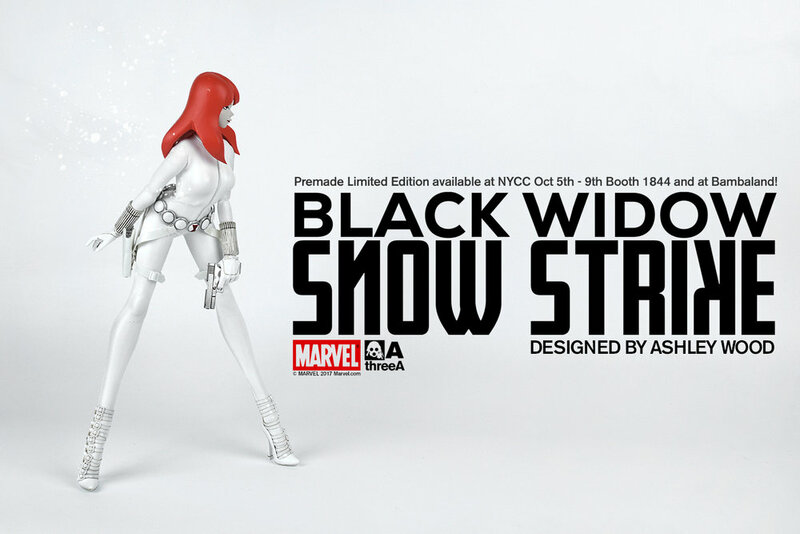 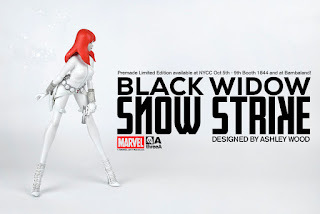 Grab your Snow Strike Black Widow figure this weekend from booth #1844.